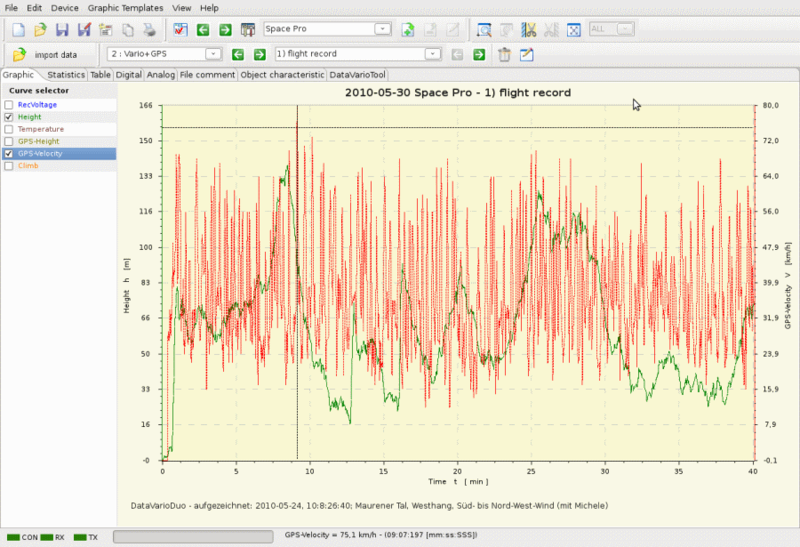 Free open source software to analyze and represent data from log and other devices that have a serial data connection to present data to client. 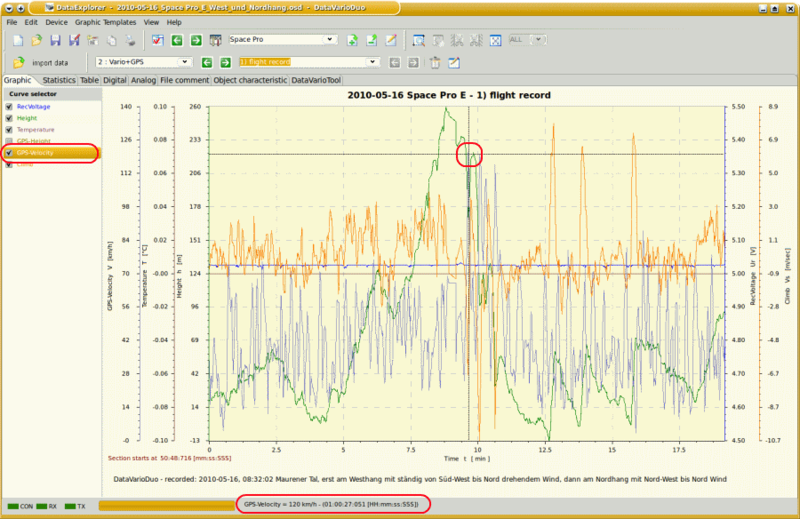 Interesting project from Alex Bauer to analyze the data logged for different sensors from the Jeti or other systems. Here some screenshots from the software, click on picture to see more.